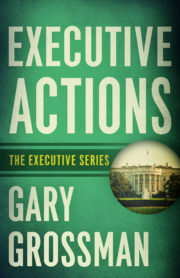 GARY GROSSMAN’s first novel, EXECUTIVE ACTIONS, quickly propelled him into the world of geo-political thrillers. 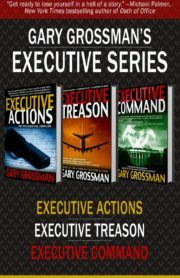 EXECUTIVE TREASON, EXECUTIVE COMMAND, and EXECUTIVE FORCE further tapped Grossman’s experience as a journalist, newspaper columnist, documentary television producer, reporter, media historian, and playwright. 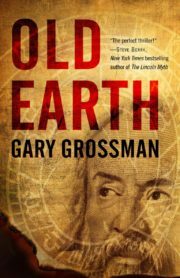 OLD EARTH, a geological thriller that spans all time, deep dives into a startling discovery by Galileo and has earned Grossman international praise, taking top book honors at festivals in the U.S. and Europe. Grossman contributed to the New York Times and the Boston Globe, and was a reporter and columnist for the Boston Herald American. 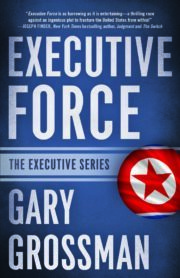 He covered presidential campaigns for WBZ-TV in Boston, and has produced more than 10,000 television series and specials for NBC News, CNN, NBC, ABC, CBS, FOX and 35 cable networks. He is a multiple Emmy Award winning producer. 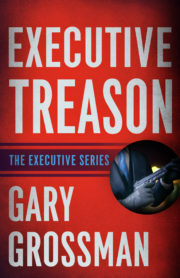 He served as chair of the Government Affairs Committee for the Caucus for Television, Producers, Writers and Directors, and is a member of the International Thriller Writers Association, Military Writers Society of America, and Directors Guild of America. He is a trustee at Emerson College and serves on the Boston University Metropolitan College Advisory Board. 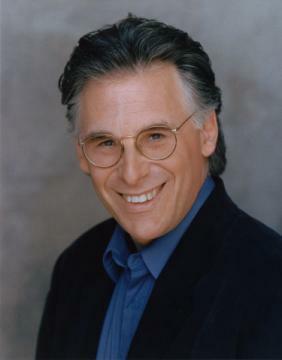 Grossman has taught at Emerson College, Boston University, USC, and currently teaches graduate film and television at Loyola Marymount University in Los Angeles. 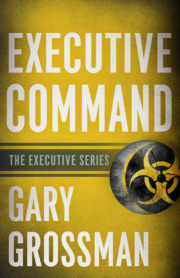 He is a contributing editor to Media Ethics Magazine.